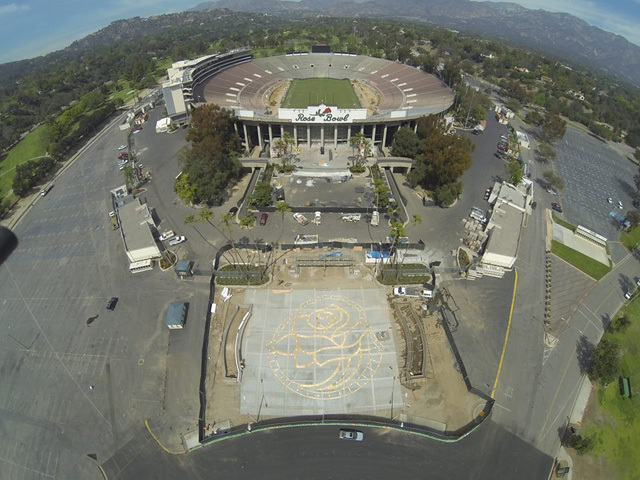 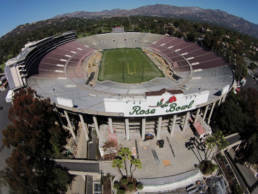 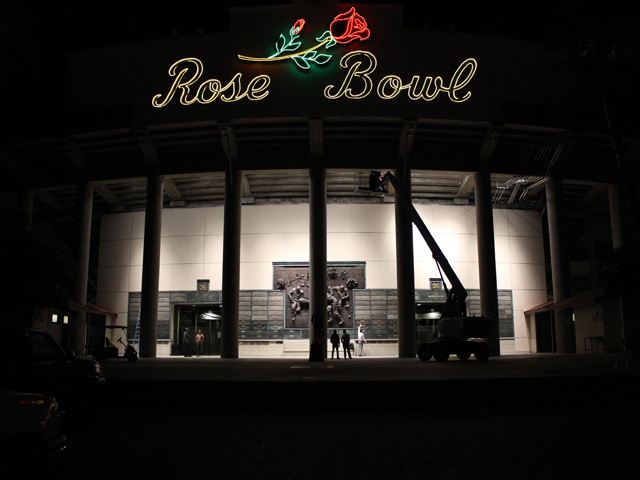 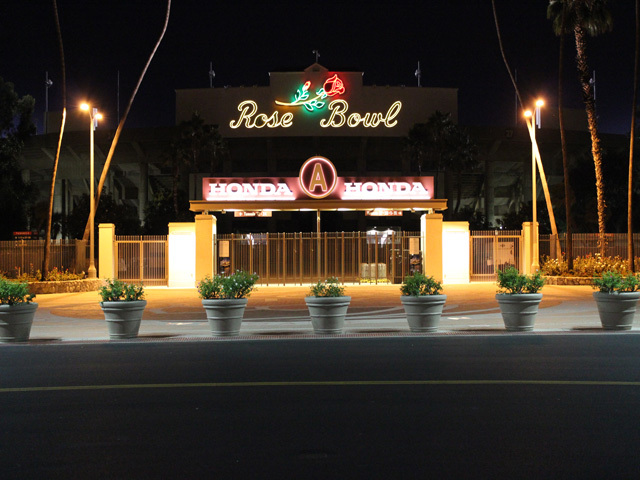 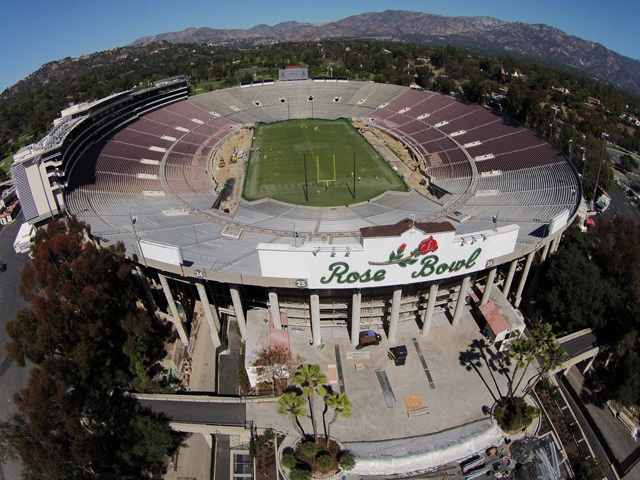 Modernization and Infrastructure upgrade of the notorious Rose Bowl Stadium. Owner Rose Bowl Operating Co. 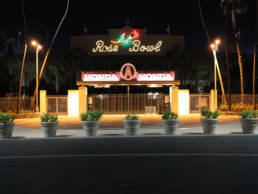 Architect D’Agostino Izzo Quirk Architects, Inc.